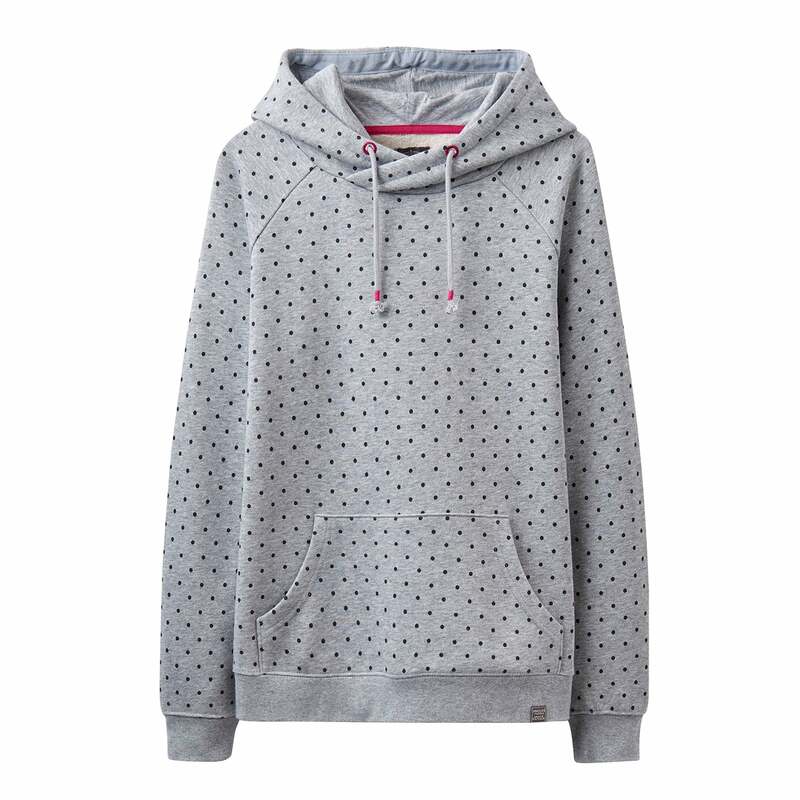 The Joules Marlow Hooded Sweatshirt is so cosy you won't mind the weather turning cold. Crafted from incredibly soft cotton (trust us, you won't believe your fingers) and with functional features such as the kangeroo pocket and drawcords to the hood, it's the perfect blend of style and practicality. Finished off with a timeless Joules print.